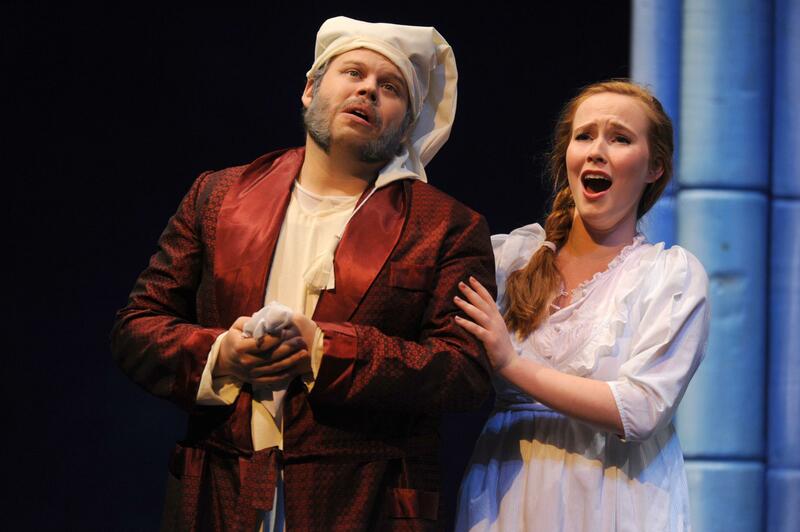 UGA Opera Theatre currently produces two full opera productions per academic year plus an additional opera scenes program. 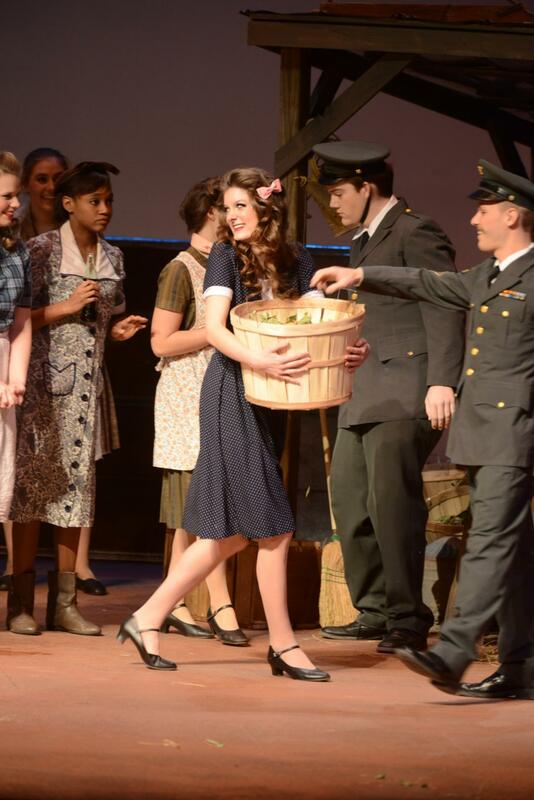 The fall production is presented in Hodgson Hall in collaboration with the UGA Symphony Orchestra and the UGA Choirs. 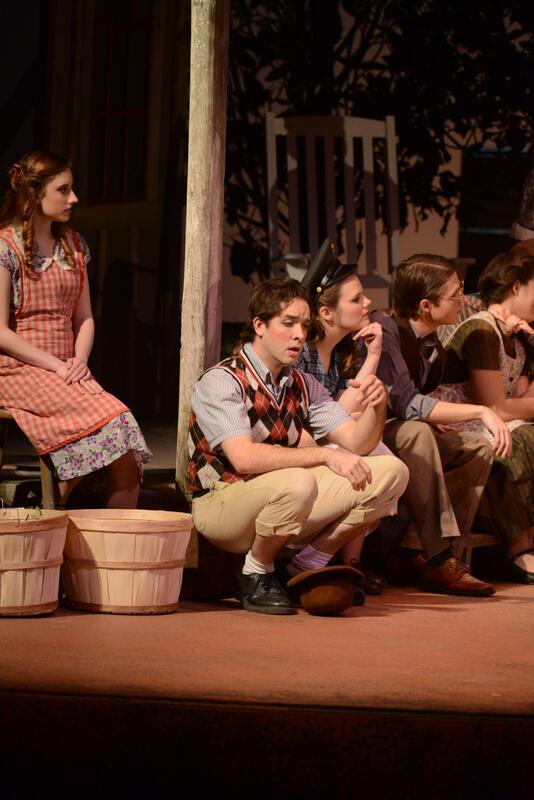 The spring production is presented in the Fine Arts Theatre on North Campus. The Opera Ensemble class is open to anyone interested in performing in the opera chorus and does not require an audition. 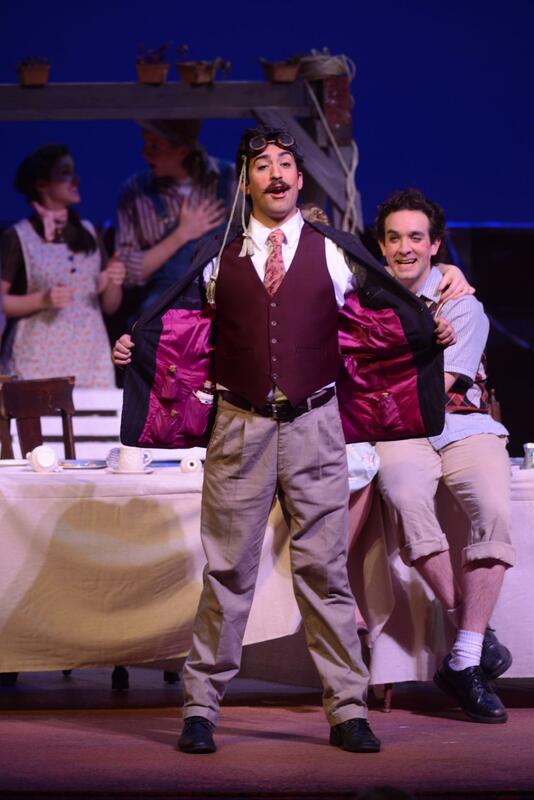 Occasional secondary roles are offered to singers in this ensemble. 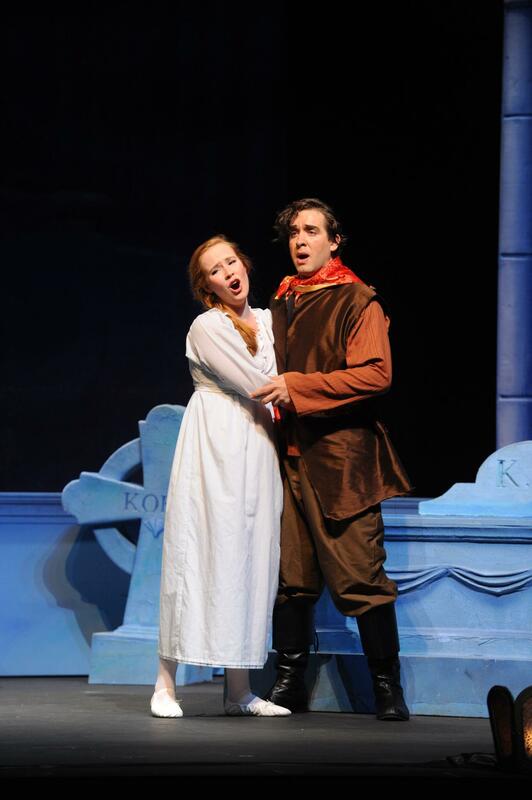 At the end of the academic year, usually in April, the Opera Ensemble presents an opera scenes program with piano in either Hodgson Hall or Ramsey Hall in the Performing Arts Center. The Opera Theatre class is designed for more developed singers who generally sing the primary solo roles in each opera production. This class is open to singers by audition only. The Opera Department team consists of Professor Frederick Burchinal, Metropolitan Opera veteran and international opera baritone as Director of Opera, Producer, and stage director, and Ms. Kathryn Wright as Principal Opera Coach. Ms. Wright, who also teaches language diction classes, comes to UGA with experience as an international opera coach with the Metropolitan Opera, DeutscheOper Berlin, Dresden Opera, Cologne Opera, and the Australian Opera.